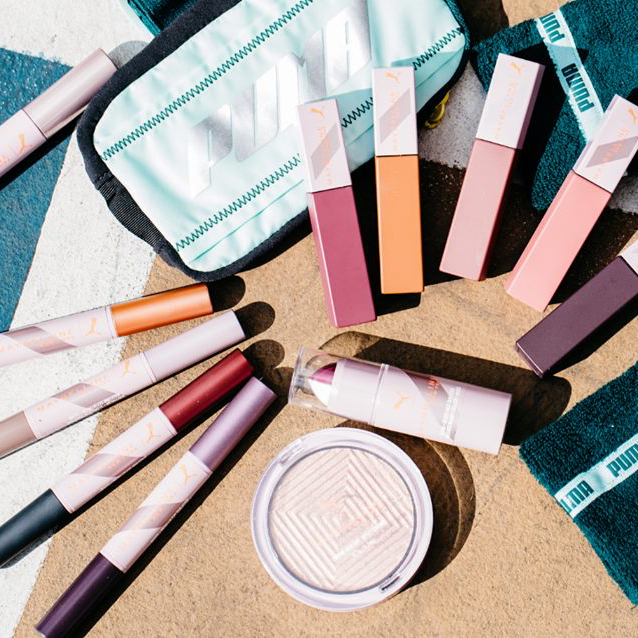 For girls on the go the Maybelline New York x PUMA collaboration is now at Superdrug, and currently you can buy any 2 products for £12.00. This new and innovative collection from Maybelline offers up bold, street wear inspired colour and high endurance technology that will stick through an active lifestyle. We love the Superstay Ink Lipsticks, at £9.99. Buy 2 and save yourself £8.00.